No special equipment and each training training sessions is 20 minutes long. App is free to download. Available for IOS and Android. Multi language. Multiple devices. 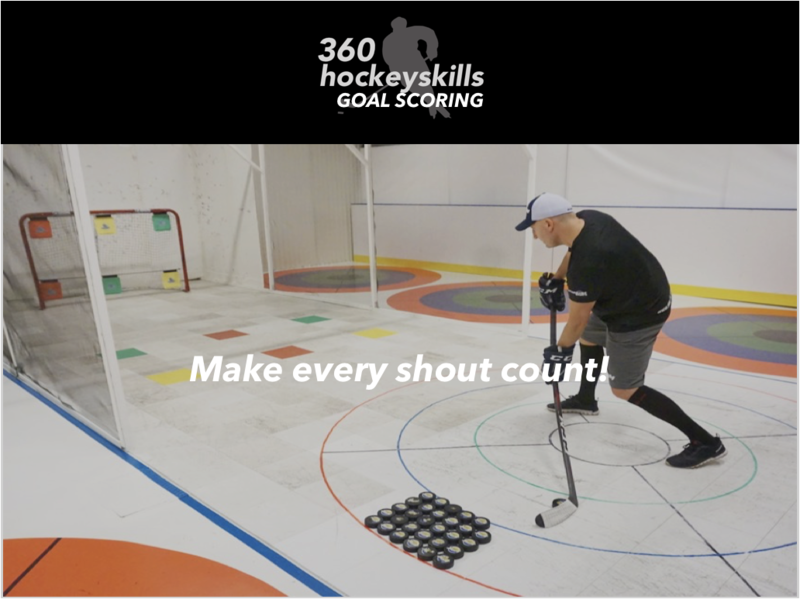 For only 9 Euro or 9 dollars per month you get a unique hockey training program in gamification form. No binding time. All videos in mobile HD with each instruction in slowmotion, close ups and normal speed. The App controls the flow of every program. From instruction video, work time, rest time and the number of sets per drill. The programs have integrated motivation videos helping you set the right focus and driving force to reach the highest quality. Who will level up and clear the examination test on each level. 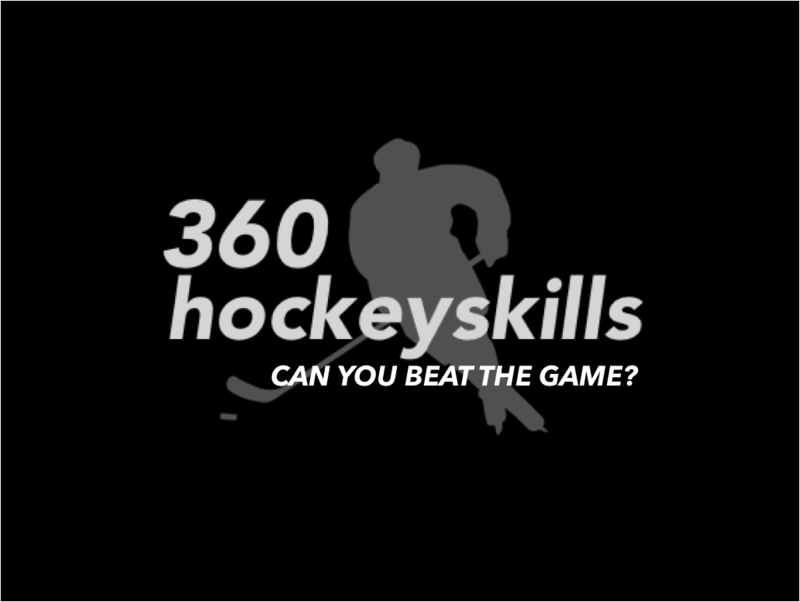 A fun way to develop and compete with friends all over the world. 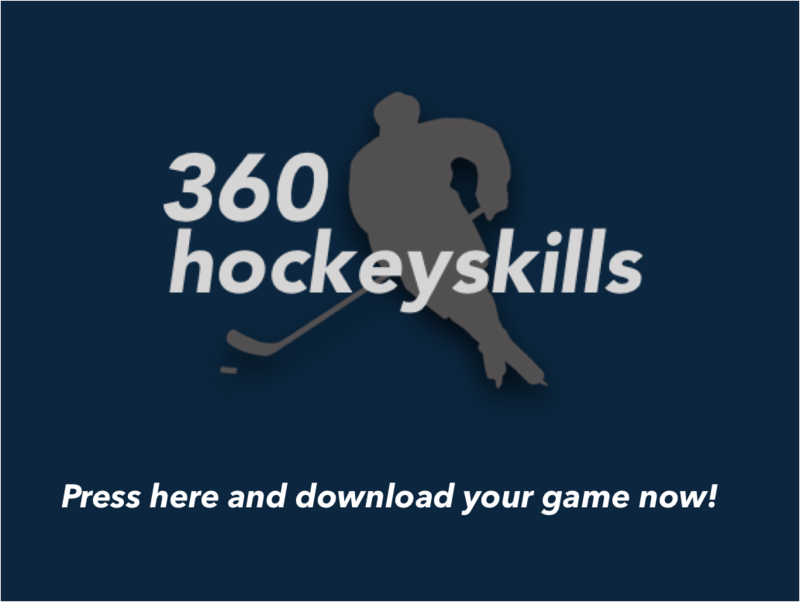 The structure, drills and repetitions is based on more than 50 years of Swedish hockey training. Our unique circle helps you to all the time challenge yourself stepping out of your comfort zone.